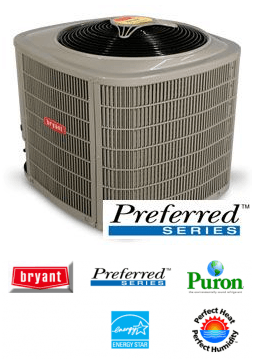 Many people think that bigger is better when it comes to AC units. The evidence tells another story. 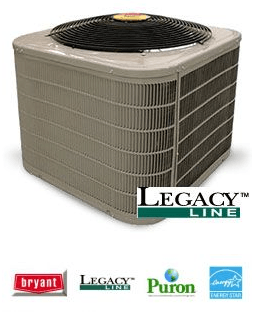 A properly sized piece of equipment is going to work much more efficiently and will maintain better and more even comfort in your home. 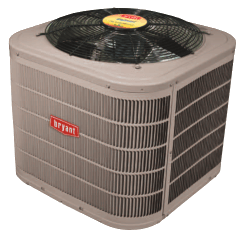 At Parent Heating and Cooling, we offer a wide range of air conditioning units. Need repairs? We do that, too! 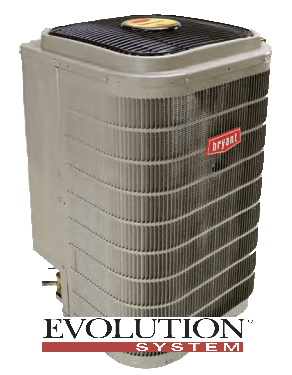 One of the most quiet and environmentally friendly air-conditioners, the Bryant 187BNV provides “deluxe” air cooling and humidity control. Using a two-stage compressor designed for Puron refrigerant, users can benefit from energy efficient performance and environmentally sound components. Enjoy precise comfort with “intelligent” digital control boards and program every aspect of the system. Even the humidity. Relaxing in the comfort of your home is easy with the Model 126B because this is one durable and reliable air conditioner. Durability is built-in with our DuraGuard ™ protection package that looks good for years while protecting the outdoor coil from sports and lawn equipment and more. Slightly louder than a microwave, this 16.0 SEER Energy Star air-conditioner is built strong inside and out to provide years of worry free and energy efficient cooling. It helps preserve the integrity of the Earth’s ozone layer by using PURON. A reliable performer, the 113A offers an environmentally sound solution to air-conditioning while its ‘built-to-last’ construction ensures lasting comfort for years to come. 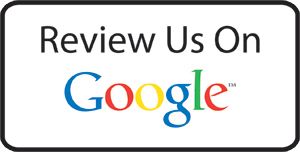 Call us today at 613-739-4515 now to find out more.